At the end of June I got my very first Stitch Fix Maternity Box. I got two dresses, two tops, and a kimono. I absolutely love all the pieces! I’ve worn every piece except for the blue dress (saving that for client meetings). Everything fits like a dream! And what’s nice is that there are only two pieces that are obviously maternity; everything else can be worn regardless of being pregnant. 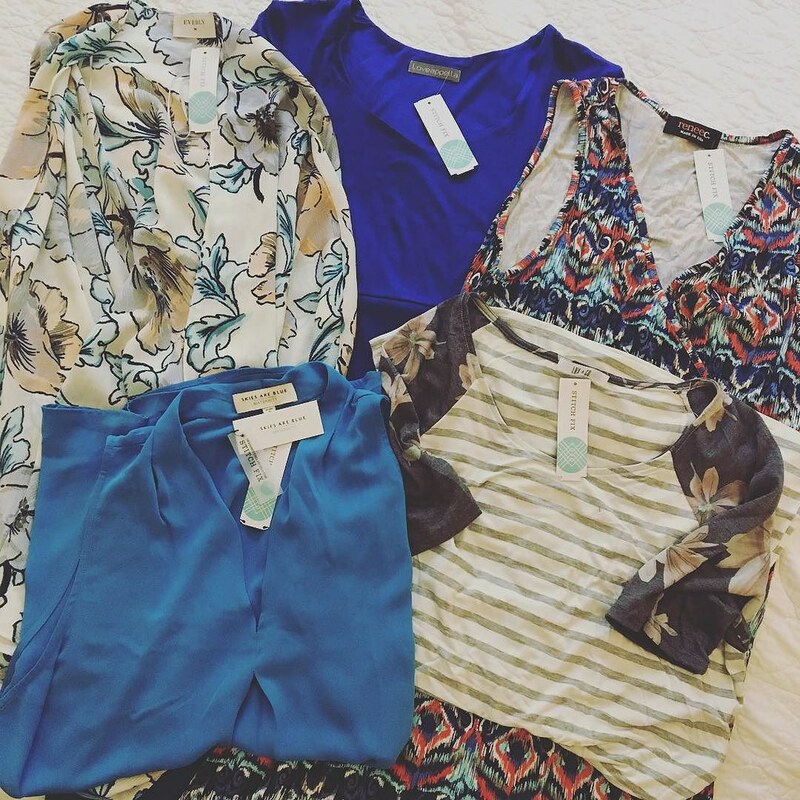 Getting maternity clothes from Stitch Fix was really easy. All I had to do was go into my Style Profile, toggle the button to Yes underneath the “Are you pregnant and interested in maternity clothing?” section, and then fill in my due date. I noted to my stylist that I was good on pants/shorts but needed some cute tops and dresses, and she totally delivered! If you need cute maternity clothes (or cute clothes in general), I definitely recommend giving Stitch Fix a shot!